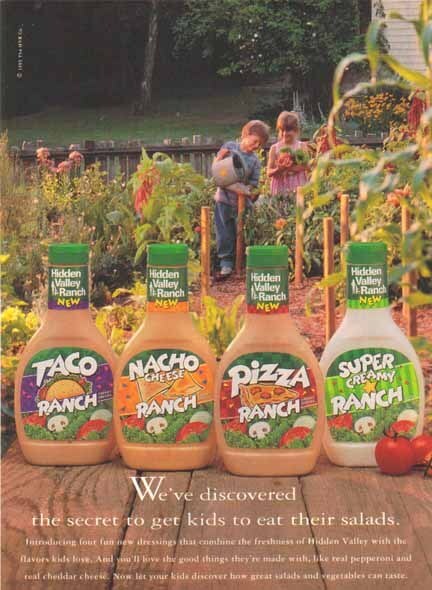 You can still watch TV shows online, find old movies at the DVD store, and take old books out from your local library, but the food we loved in the 90s is lost forever. While some dedicated fans make petitions to see their favorite food back in the grocery store, the odds that most of these treats will ever see the light of day again are pretty slim. 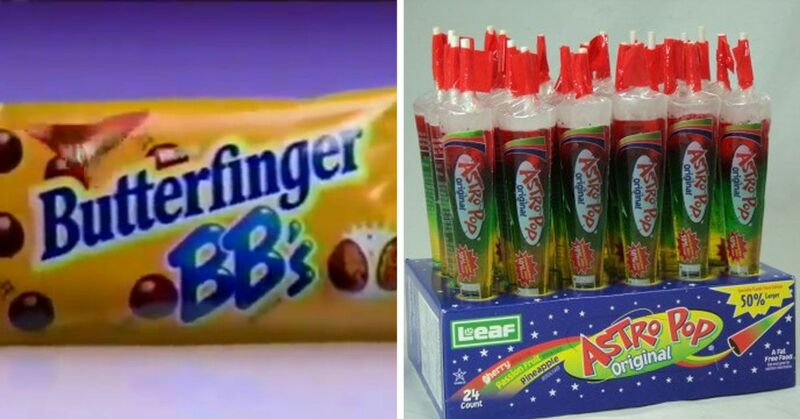 This decade had so many great snacks and weird treats that 90s kids will always argue about which was the best, but we can all agree we miss these awesome products. 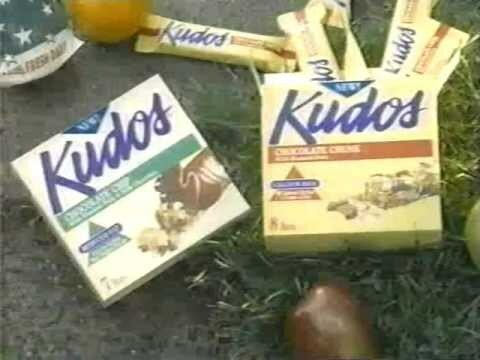 Take a look through this list of forgotten foods from the 90s. 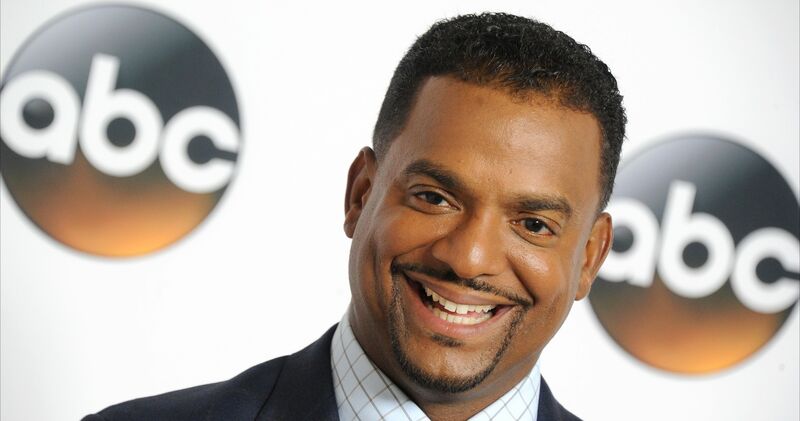 Some of these probably don't deserve to be brought back, but they're all worth remembering. The 90s were the heyday for bendable food that was fun to play with, but none let your imagination run wild as much as String Thing. 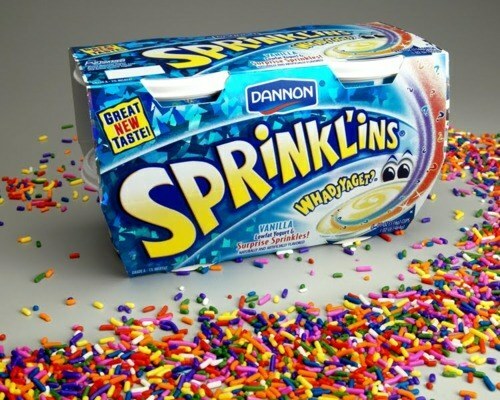 Lunch was never the same after Dannon introduced these treats, because each one had a different pack of sprinkles or color-changing formula. 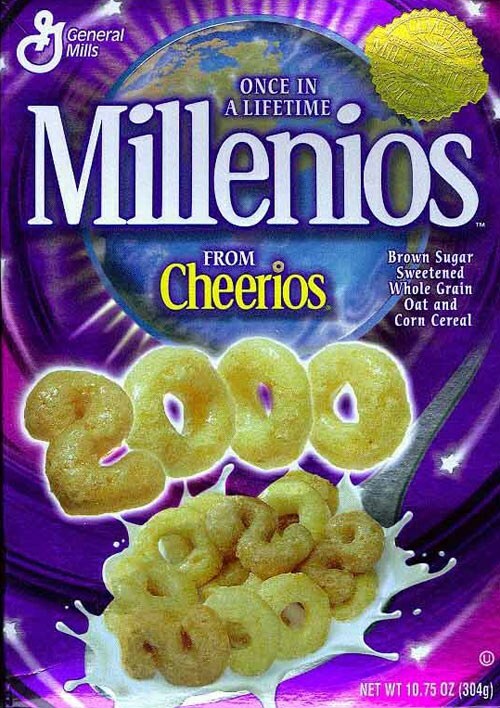 There were so many great, sugary cereals available in the 90s that oatmeal was always kind of a let down, but the fun of chomping on dinosaur eggs made this flavor acceptable. The label clearly says "fat free," so eating a couple - or twenty - can't be that bad for me, right? 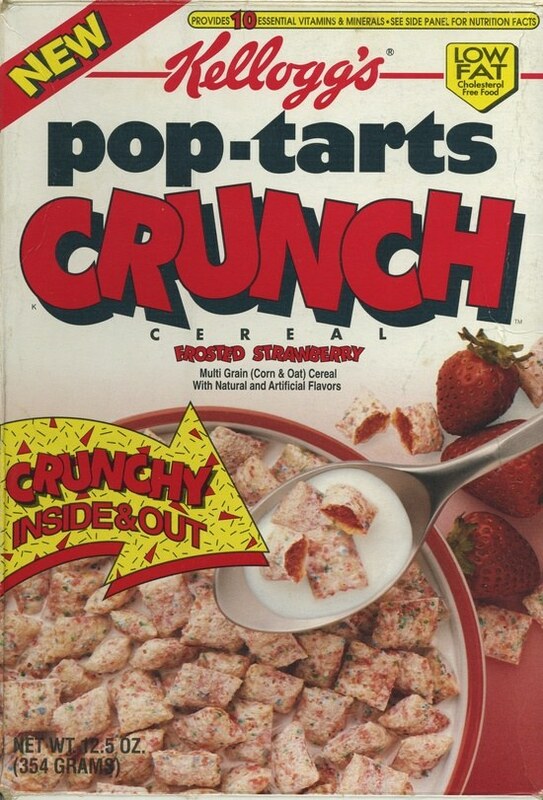 In the 90s, if you didn't like cereal, you had Pop Tarts for breakfast. If you liked Pop Tarts and cereal, you probably miss this delicious treat. 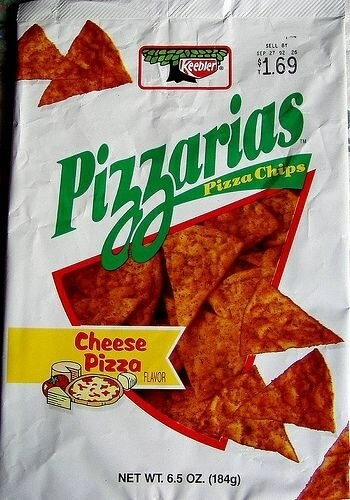 To this day, people are still asking for these chips to come back, which should tell you how great they were. 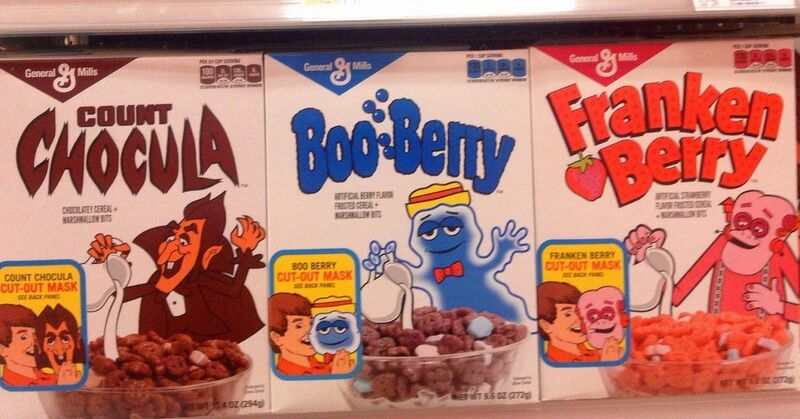 It was such a simple idea: let kids draw on their oatmeal with special flavor packets. If only they picked something tastier than oatmeal to draw on. 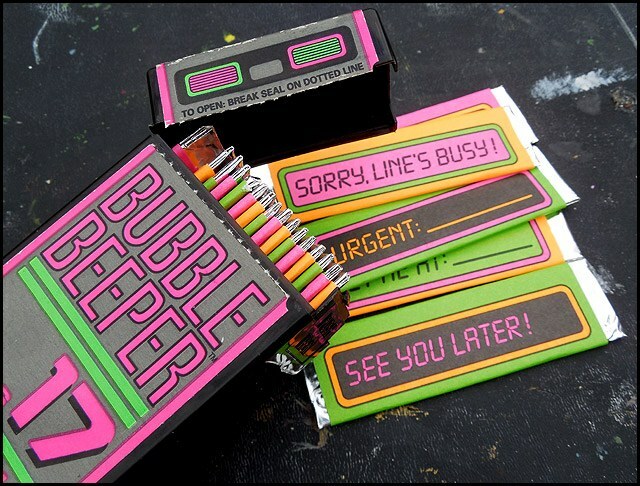 If you wanted to feel like a overworked businessman as a child, this candy let you live your dream - but with gum instead of paperwork. How come there's no gummy iPhones nowadays? 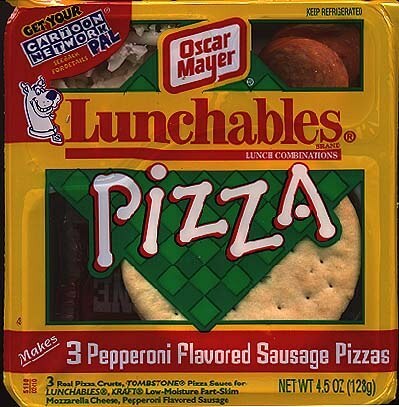 Yes, these are still around, but they'll never taste as good as they did when we found them inside our lunch bags. Use those cookies carefully, you don't want to leave any frosting behind! 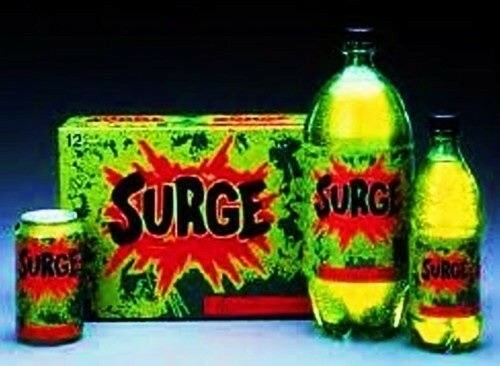 Surge was so popular it was actually brought back in 2014, but it's gone again, and nothing can fill the citrus and lime-flavored hole in our lives until it comes back for good. 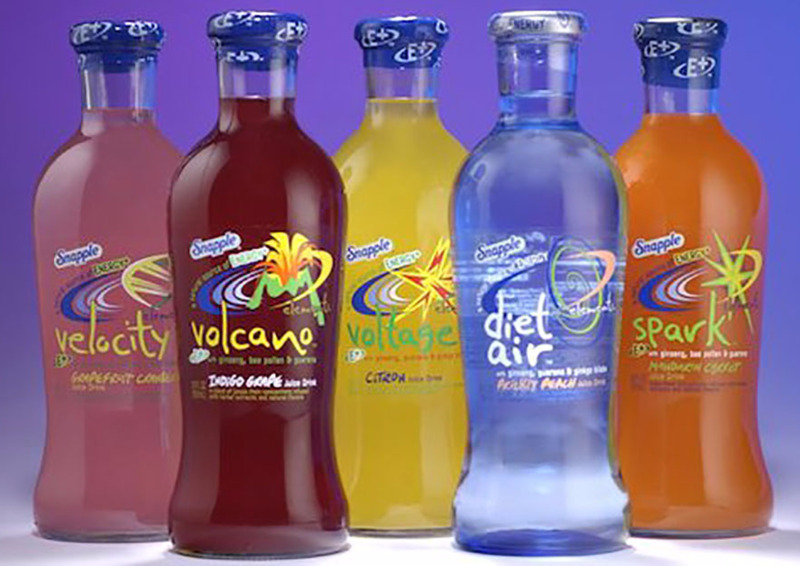 These tasty drinks were discontinued too soon. 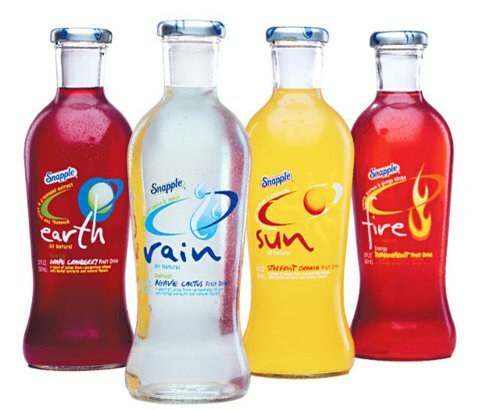 We never even got to taste the other elements, like Snapple Barium! 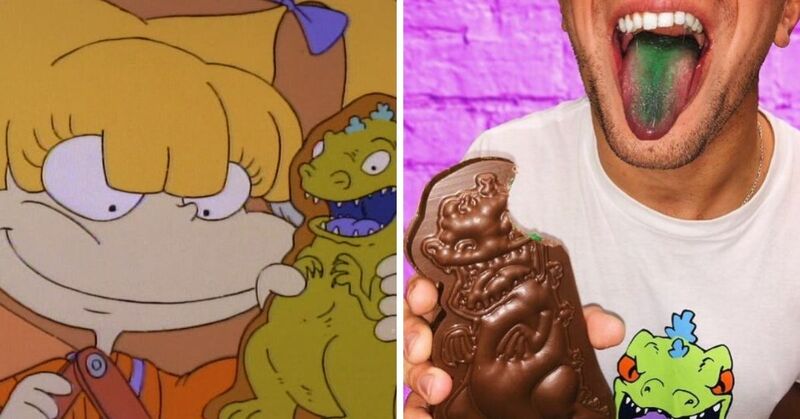 But these aren't the only snacks we wish would come back. I hope you enjoy singing this song to yourself all day, because it's officially stuck in your head now. 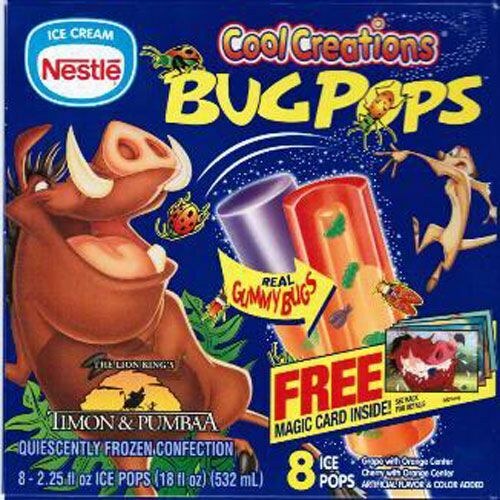 "Gross" snacks were another big trend in the 90s, and these frozen snacks did it best with delicious gummy bugs. 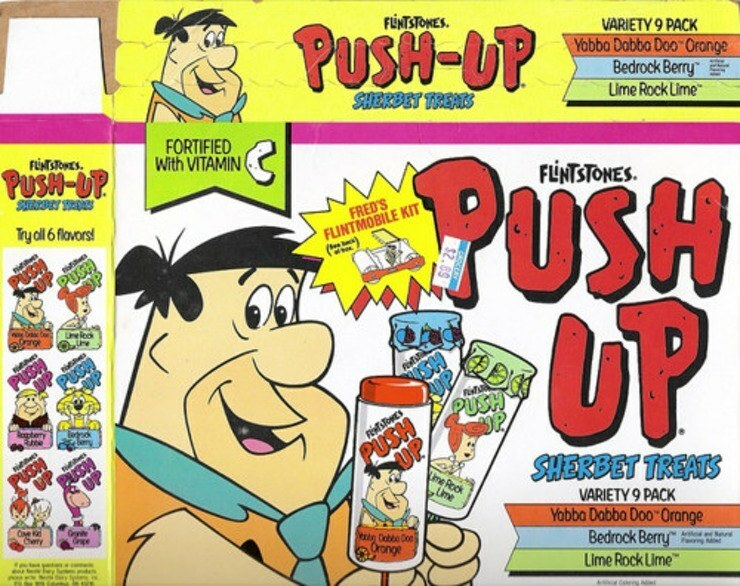 Don't let weird flavors like "Lime Rock Lime" and "Raspberry Rubble" fool you, these were the best. 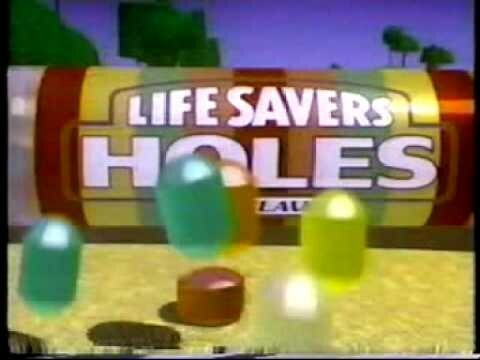 Imagine how wasteful we were before we started eating the holes in the middle of our Life Savers. 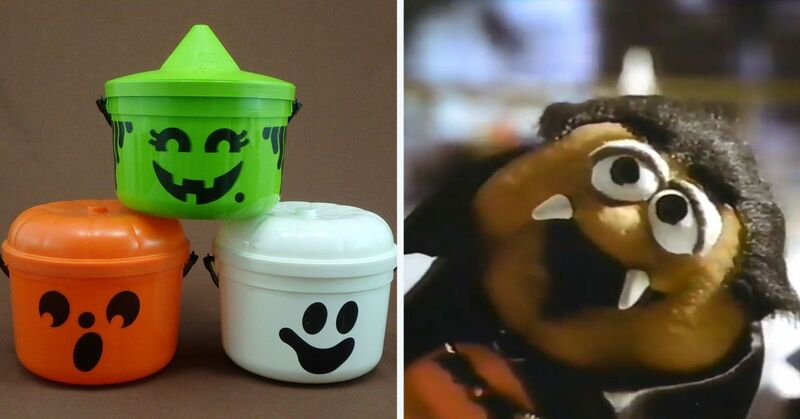 We were just throwing perfectly good candy away! 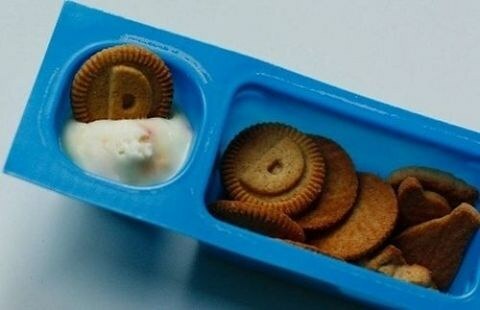 These were so decadent, if your mom packed one in your lunch it must've been your birthday. Pro tip: forget salad, if you pour this on pizza, it's like eating twice the pizza! 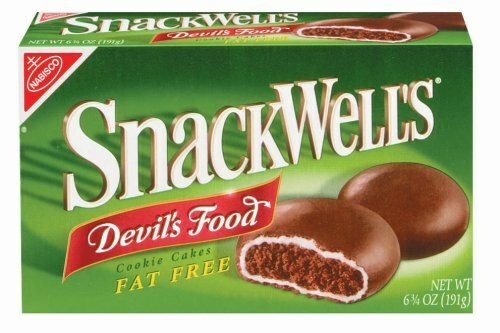 Your parents bought this for you once, maybe twice tops, then they would try one and figure out it was basically a Snickers bar and you'd be cut off. 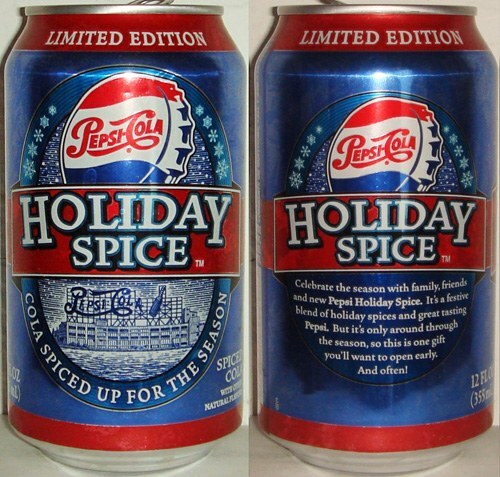 I demand that a Pepsi company executive show me which is the 'holiday spice,' because there's no proof it existed before or after this drink. The undisputed champion of school lunches. No wonder our generation loves to cook, we grew up making our own pizza everyday! Sorry, if you didn't get to try this "once in a lifetime cereal," you'll have to wait another thousand years for them to come back. Which of these was your favorite? Which do you want to come back? Share this list and let us know!